All shots were taken with my 10 stop neutral density attached to cpature the streaking clouds. 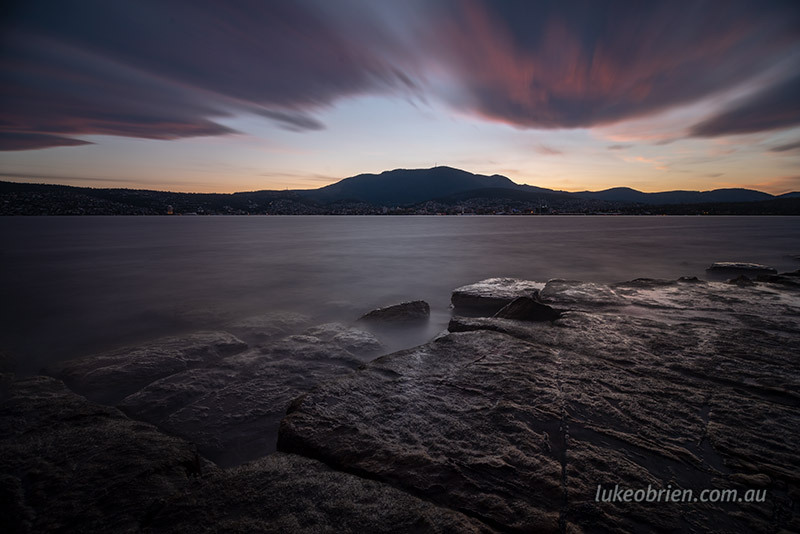 As the light faded, the exposures lengthened. 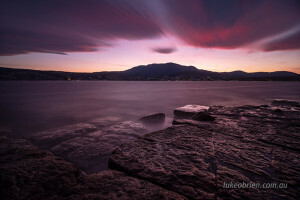 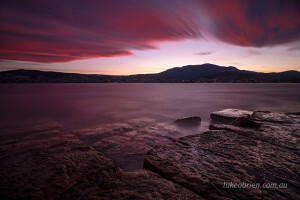 Shot in Bellerive, using my Pentax K1 and a B+W 10 stop ND. 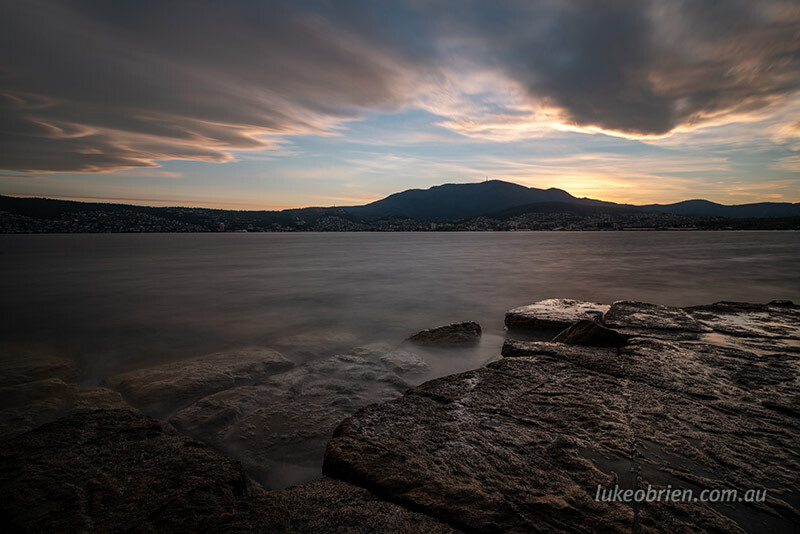 One of my favourite features on the K1 is to be able to manually dial in your shutter speed in Bulb mode (up to 20 minutes) so there is no need to time the exposure. It is an extremely handy feature, especially if you are into long exposure photography. Anyone just getting into landscape photography, including night sky and macro, should definitely take the time to check Pentax out too – the K1 in particular is quite a remarkable camera.